Create and personalize the perfect 30th birthday announcements with these elegant and stylish invitation templates. 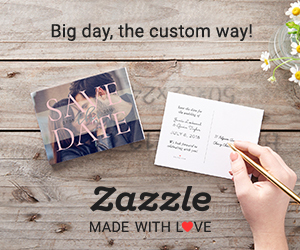 30th Birthday parties should be fun, and what better way to get the party started than by sending a fun personalized 30th Birthday Invitation. These popular men's and women's invitations are suitable for all kinds of party idea or theme, not matter how big or how small, how formal or informal. With traditional styles, modern styles, minimal designs, and ones with beer, perfect for all types of birthday celebration. All 30th birthday party invitations can be personalized if you would like. Simply enter your guests name and party details then change the colour, font, style, and layout. There are also a number of paper types and finishes to choose from for the perfect invitation. Get the party started in style with a popular 30th Birthday Invitation.